Dr. Ogunware has been in the dental field for over 20 years. During her experience as a dental assistant in high school, she was inspired to become a dentist. Her education includes degrees from Virginia Commonwealth University, Washington University in St. Louis, and Midwestern University College of Dental Medicine. Originally from Virginia, she has settled in southern Arizona and has already had years of experience providing dentistry in our community of Green Valley. She believes in minimally invasive dentistry and evidence-based, practical solutions for dental care. Dr. Ogunware has a strong emphasis on preventive care. Throughout her dental career she was able to learn the latest, and best, methods and techniques in the industry. 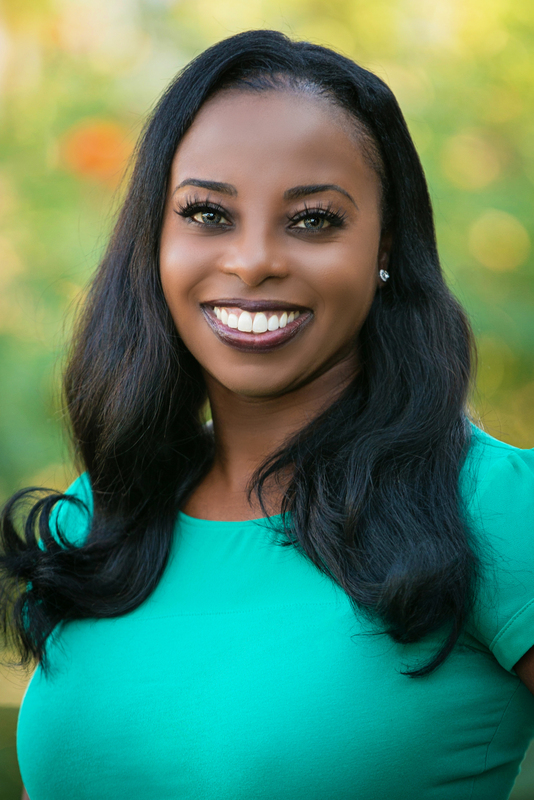 Dr. Ogunware’s charismatic, energetic, and uplifting personality enables her patients to feel at ease and in good hands, and she has learned this is especially important for patients of all ages. Dr. Ogunware is recently engaged to a local dentist and in her free time they enjoy participating in El Tour de Tucson on their tandem bicycle. She enjoys playing sports, football, traveling, bodybuilding, exercising, martial arts, being outdoors and all that southern Arizona has to offer.